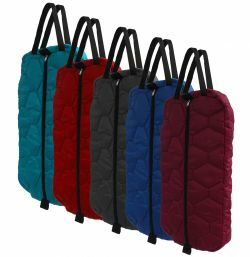 Showman® Quilted nylong bridle bag with zipper front. 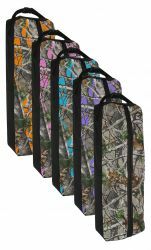 Showman ® Heavy duty multi saddle pad carrier. 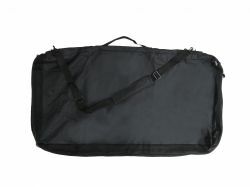 Showman ® Real Oak Cordura nylon blanket bag. 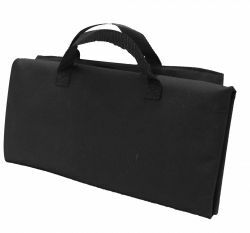 Showman ® Real Oak Western saddle carry case. 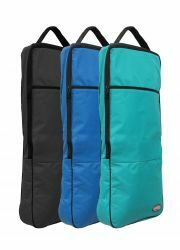 Showman ® Premium nylon halter & bridle bag. 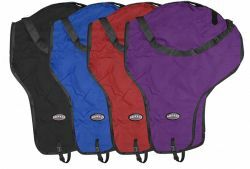 Showman ® Nylon saddle pad & blanket carrier. 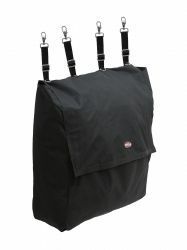 Measures 17" H x 37" L x 5" W.
Showman ® Real Oak Cordura nylon western saddle cover. 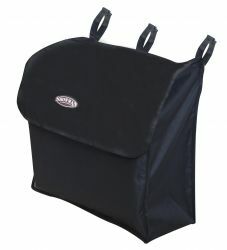 Showman ® Heavy denier nylon saddle cover. 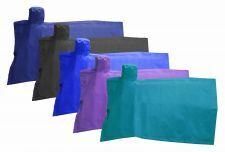 Showman ® Lycra ® English saddle cover. 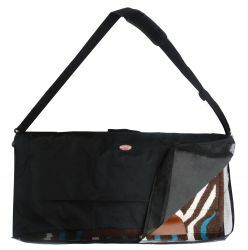 Showman ® Cordura nylon blanket bag. 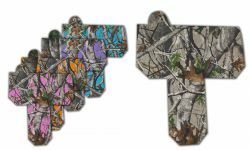 Showman ® Adjustable easy hang tack bar. 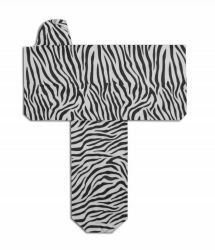 Showman® Zebra print nylon halter & bridle bag with zipper front. 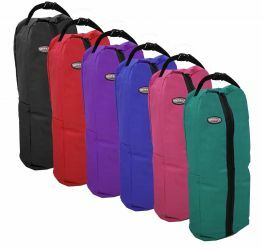 Showman® Nylon halter & bridle bag with zipper front. 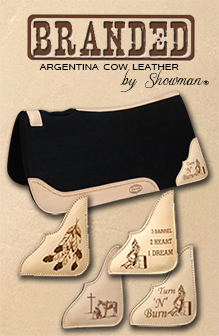 Showman ® Western saddle carry case with strap. 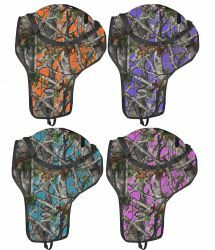 Showman pvc coated tack hook. 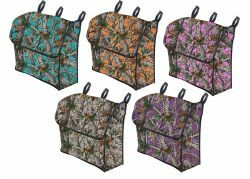 Showman camouflage print nylon halter/bridle bag. 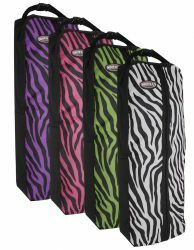 Showman zebra print nylon halter/bridle bag. 15" Portable flat tack bar with reining horse design. 4 Hook tack rack with barrel horse. 4 Hook tack bar with horse. 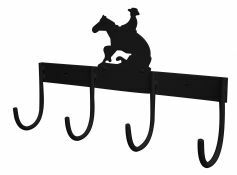 4 Hook tack rack with pleasure horse.